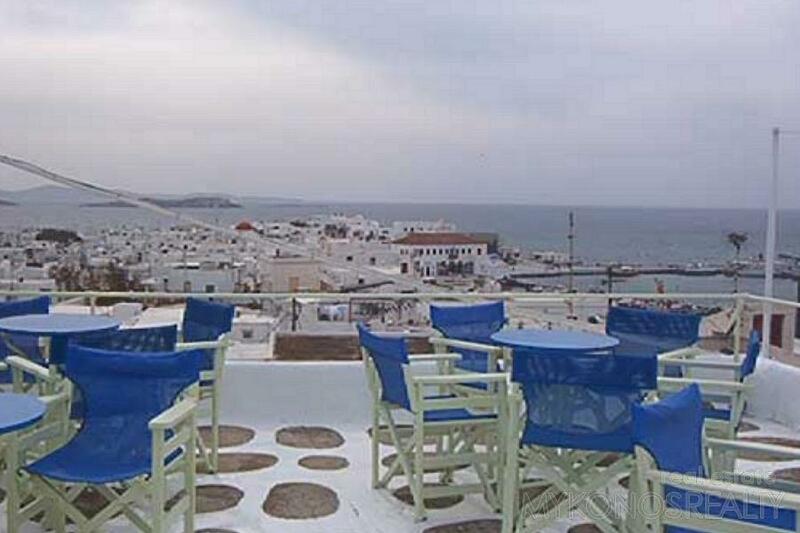 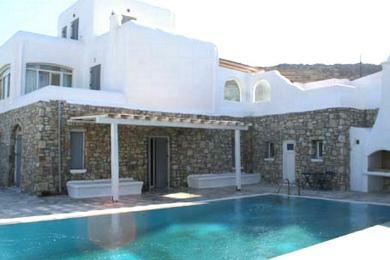 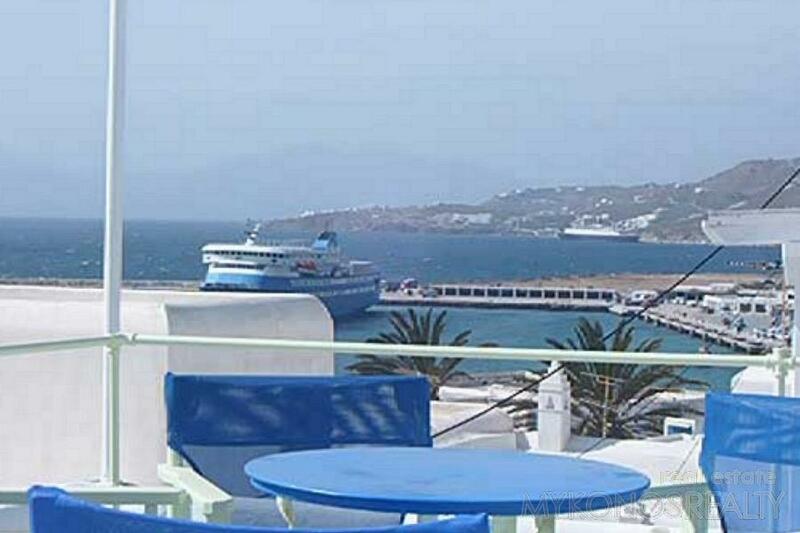 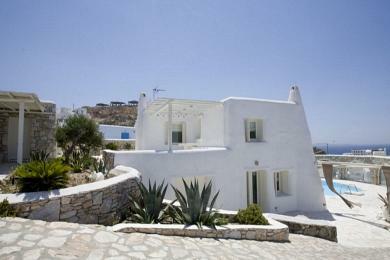 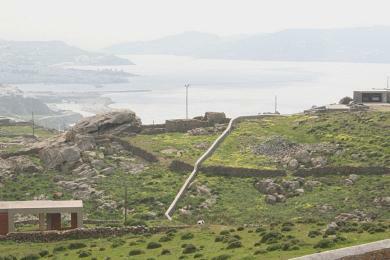 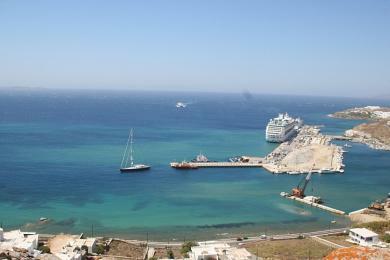 ﻿ House - For Sale - KYKLADES, MYKONOS CHORA - Mykonos Realty. 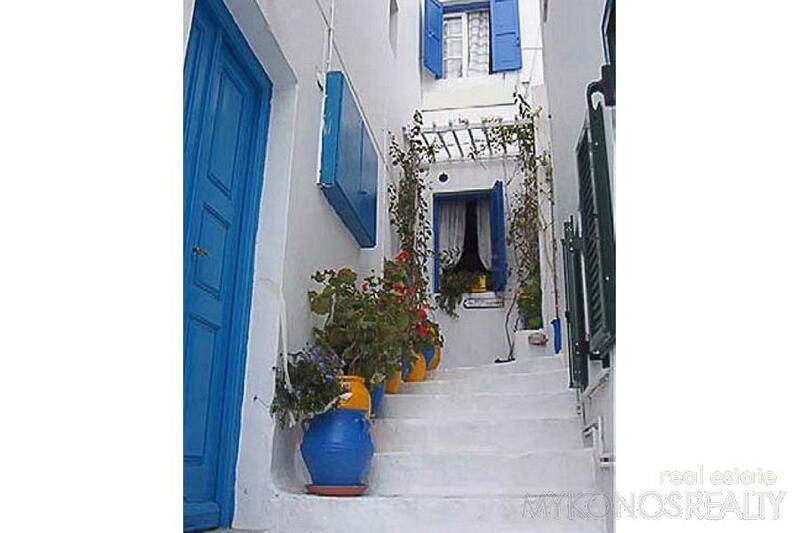 Mykonos Town, traditional house 190sq.m in the centre of the town of Mykonos on a plot of land 140 sq.m in very good condition and built in traditional Mykonian style, in three levels and terrace-verandah with fantastic view to Hora , the old harbour, the sunset, the Aegean Sea, the islands. 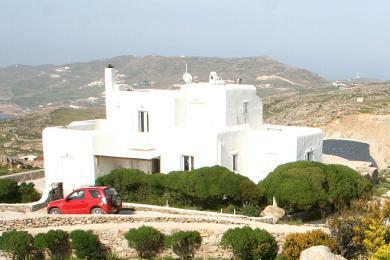 Functions at the moment as a small hotel unit. 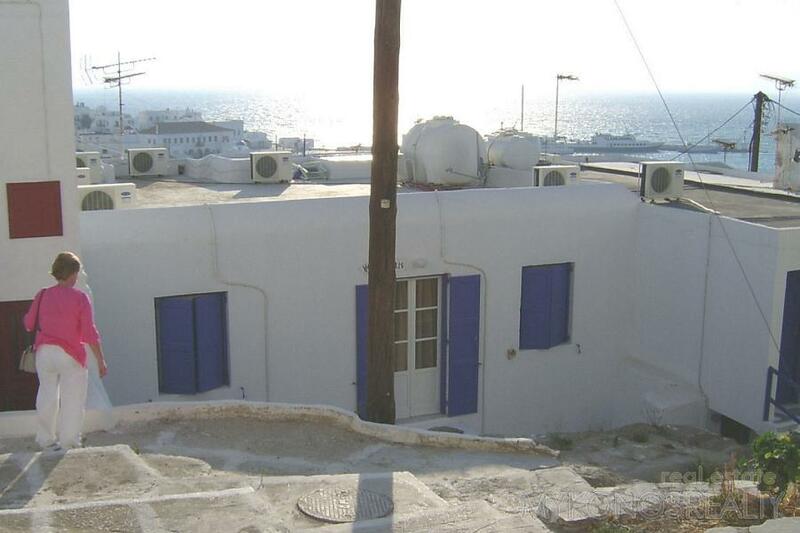 Possibility to be devided in three independent flats.